Ascard power can strengthen, heal and create. It also has great potential to destroy. 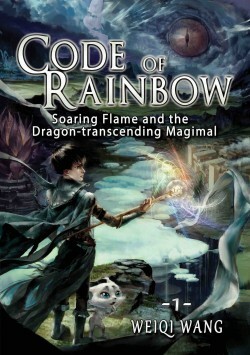 Indigo’s country places strict limitations on the use of ascard so she must channel her ability into the healing arts or risk severe punishment. 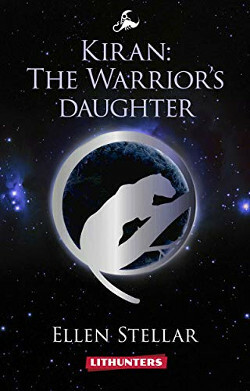 An orphan from a disgraced family, trapped by her father’s treason, she struggles find her place in society. Then a mysterious stranger from a neighboring country asks for her help escaping his prison so he can bring an end to his emperor’s oppressive rule. His devotion to his cause and the passion behind his cool arrogance move her to use her power in forbidden ways to help him at the risk of being branded a traitor like her father. Kiran’s life is one of nighty outings, fake IDs, organizing races and taking bets. It all changes when an interplanetary tuft war breaks out and she is taken from the capital to Eeristan in order to become a princess, marry a warrior by the Rights of the Strong, and produce an heir. Will she surrender to the Rights of the Strong or strive for greatness? 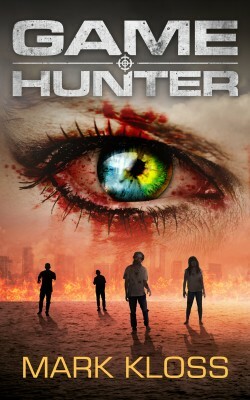 Amid betrayal and easy death in the dystopia that is now the City of London, millions watch channel 4704 as the reality show, Game Hunter pitches zombie against human. Teenagers, Tremayne and Red are half-turned zombies. He has the unwanted ability to drain or feed life, she has the careless courage of the condemned. Together they are forced into the almost impossible task of saving their zombie cousins. Tensions ramp up as the teenagers prepare to play the first of three shows against Game Hunter’s most ferocious killers until the siren sounds victory or death. The end result will determine more than anyone can possibly guess. Hold on for a breathless trilogy that turns zombie stories on their heads. • An unhappy and unloved boy summons a substitute mother—with sharp teeth. 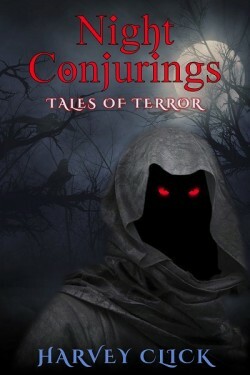 • Two teenage boys learn it’s better to leave a spooky abandoned house alone. • Can ghosts kill? Denise is about to find out the hard way. • When her creative writing instructor offers to teach Kathy how to write a horror story, she finds herself trapped inside one. • A man discovers he may be a killer, though he can’t remember the murders. 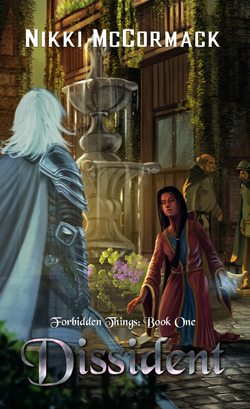 • A man with a terrible past, a wizard from the dark side of the moon, and a pitchfork perform a dark drama of murder and madness. • A time traveler attempts to bring his dead fiancée back to life. • Many people wish to be ageless, but what happens when an immortal woman begins to lose her mind?